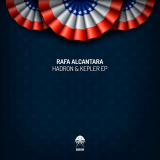 Rafa Alcantara - Hadron & Kepler E.P. 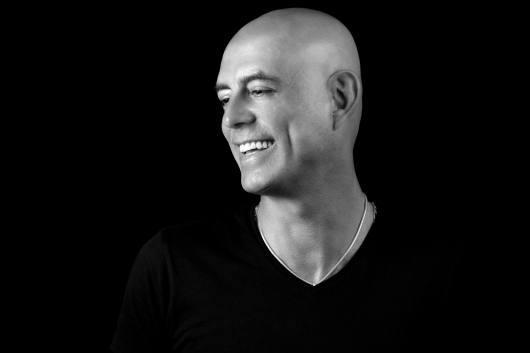 Now Available Exclusive on Beatport!! New Deep Tech Release! - Now available!